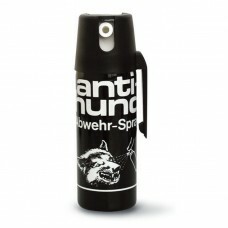 Perfecta Pepper spray Animal Stop OC 110 - 40 ml. 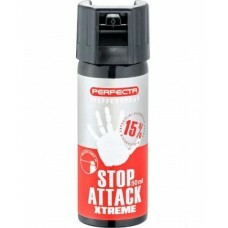 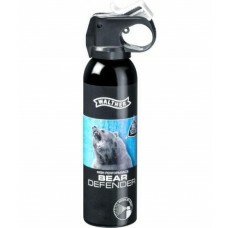 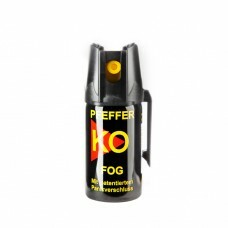 Perfecta Pepper spray Animal Stop OC 110 - 40 ml.Content:40 ml Range:4 m Jet: conica..
Perfecta Stop attack CS spray - 40 ml. 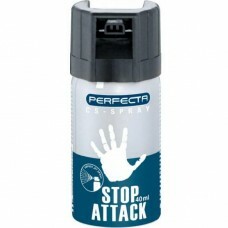 Perfecta Stop attack CS spray - 40 ml.Content:40 ml Range:3 m Jet: conical jet ..
Pfeffer KO FOGThis product contains 11% OC, the highly concentrated, natural pepper concentra..
Pfeffer KO Jet 40 ml Detailed description of the ProductThe strongest pepper spray available on the ..
Pfeffer KO Jet 40 ml Pfeffer KO Jet 40 ml Detailed description of the ProductThe strongest pepper sp..
Walther ProSecure bear defender spray - 255 ml.The Walther ProSecur Bear Defender is currently the..
Walther ProSecure pepper spray - 50 ml. 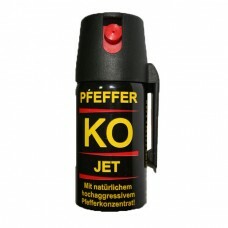 Walther ProSecure pepper spray - 50 ml.Content:50 ml Range:5 m Jet: balistical ..